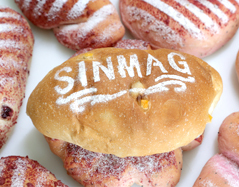 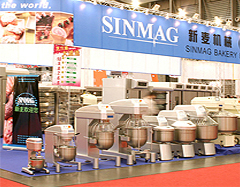 Sinmag is one of the manufacturers of full range bakery equipments in the world. 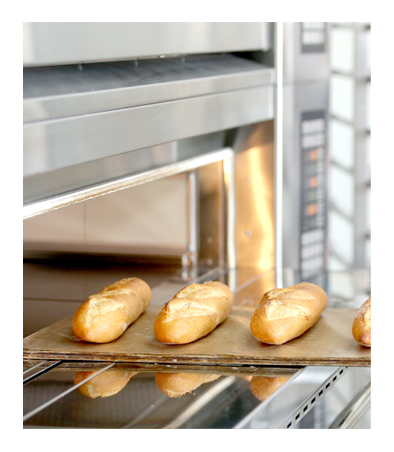 The range of bakery equipment covers Spiral Mixers, Planetary Mixers, Dividers, Divider and Rounders , Moulders , Sheeters, Proofers , Retarder Proofers ,Convection Ovens, Deck Ovens, Rack Ovens,Slicers,Freezers ,Show Cases, Silo Systems, Water Coolers, Water Meters. 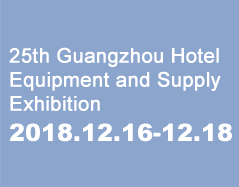 Spiral Mixer with removable bowl, Bowl Lifters, Toast Make up lines, Hamburg Make up lines, Croissant Make up lines, Egg washing, Grading and Cracking lines, Cake and Cookie Depositor, Tunnel Ovens etc. 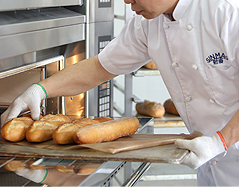 In addition, we also specialize in the production of food service equipments: Meat Grinders, Meat Saws, Pizza Equipments, Rotisseries, Steamers, Fryers, Ice Machines, and Chinese/Western Kitchen Equipments. 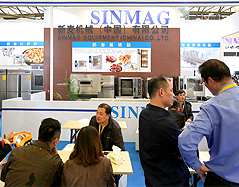 Welcome to choose Sinmag Equipment! 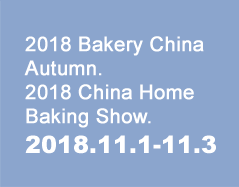 China Bakery Shanghai Exhibition(Autumn),120m2,Nov.1 to Nov.3,Booth No.N3B48. 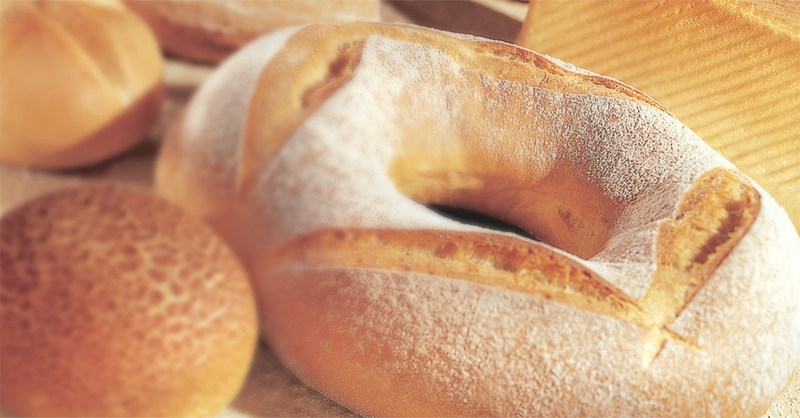 Add：No. 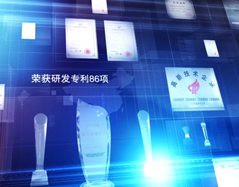 312 You YiRd, Xishan Economic Development Zone, Wuxi City, Jiangsu Province, China.